Friends, Impact Hub Basel’s gettin’ fancy! 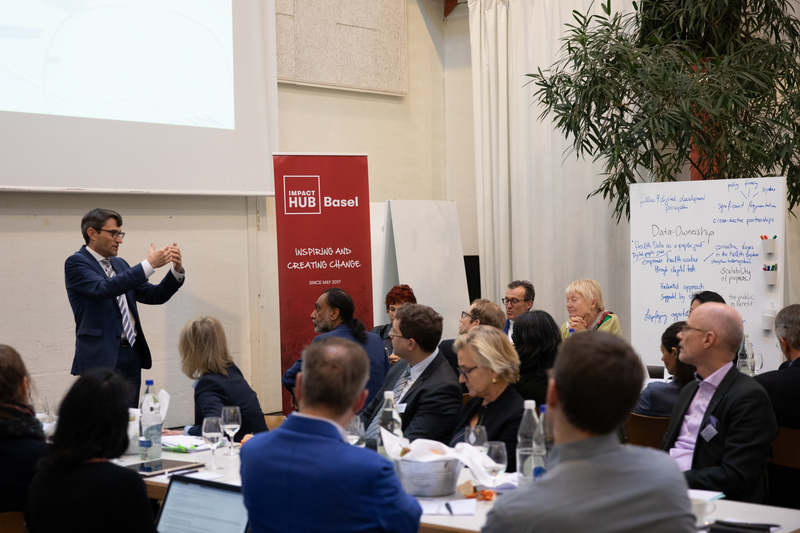 On January 15, Impact Hub Basel, in collaboration with Foundation Botnar and the UN High-Level Panel on Digital Cooperation, hosted a consultation focused on digital collaboration in the area of health and life sciences. The UN High-level Panel on Digital Cooperation was convened by the UN Secretary-General to advance proposals to strengthen cooperation in the digital space among Governments, the private sector, civil society, international organizations, academia, the technical community and other relevant stakeholders. Why? The scale, spread and speed of change brought about by digital technology is unprecedented, and the current means and levels of international cooperation are unequal to the challenge. Digital technologies make a significant contribution to the realization of the 2030 Agenda for Sustainable Development and cut uniquely across international boundaries, policy silos and professional domains. 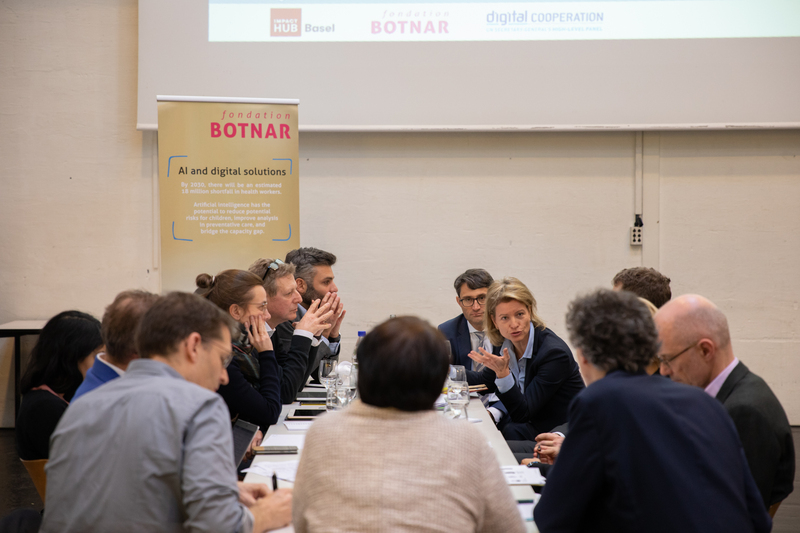 Cooperation across domains and across borders is therefore critical to realizing the full social and economic potential of digital technologies, mitigating the risks they pose, and curtailing any unintended consequences. For more details from the event, click here, or you can also or download the consultation report. What an honor to have been involved in such an important, forward-thinking consultation!